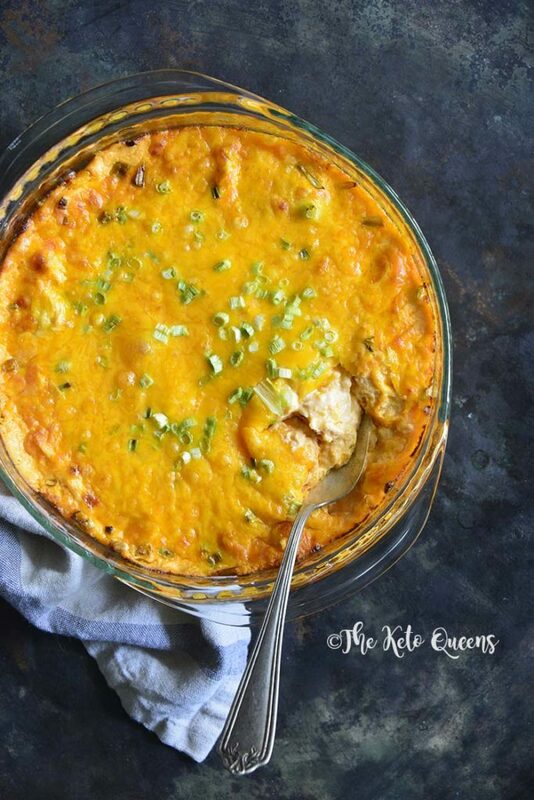 This Super Easy Buffalo Chicken Dip Recipe is the perfect appetizer for football Sundays, tailgating parties or to just have on hand as a keto snack. Our Super Easy Buffalo Chicken Dip Recipe is the ultimate crowd-pleasing party food! It’s incredr cheesy with a rich, creamy texture and subtle heat from Frank’s RedHot sauce (you can make it as hot or as mild as you like by adjusting the amount of Frank’s). 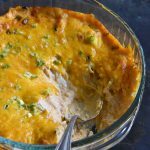 We use two cups of cooked shredded chicken in this baked Buffalo Chicken Dip Recipe, so if you have leftovers from a rotisserie chicken on hand, this is the perfect way to use it. You can also use leftover chicken in this delicious chicken bone broth soup recipe too! Whip up this dip for the Super Bowl or your next party! 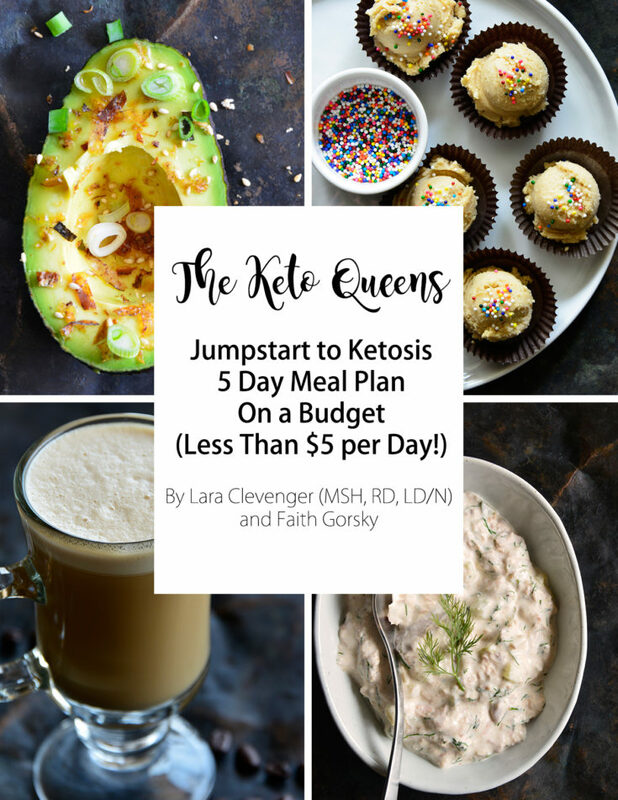 We swear your guests won’t even know it’s a keto buffalo chicken dip! What goes into making the best buffalo chicken dip recipe? 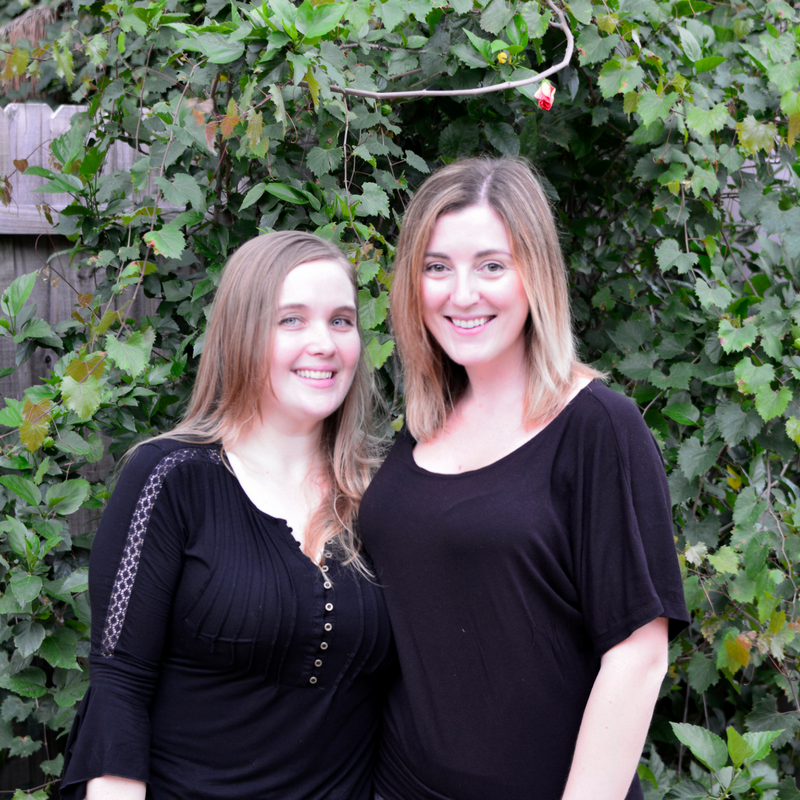 Honestly…not much! 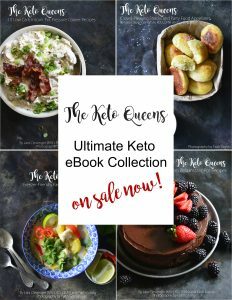 We try to keep our keto recipes as simple as possible because ain’t nobody got time for that! This buffalo chicken dip with cream cheese and sour cream can easily be made in the crockpot. 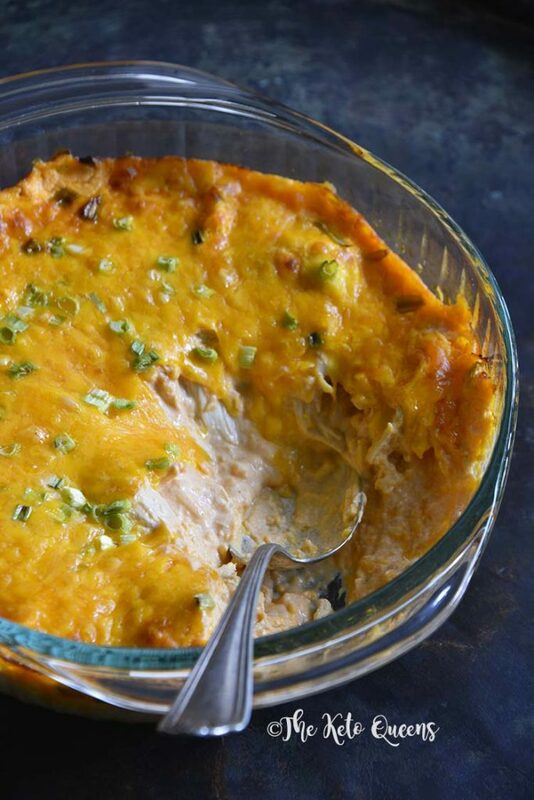 You can even make this healthy buffalo chicken dip with canned chicken! I would opt for an organic canned chicken like Wild Planet. Put the 2 large raw chicken breasts in the bottom of the crockpot. Next place all ingredients except for 1 cup of shredded chicken in the crockpot. With 2 forks shred the chicken and stir the mixture until it is well combined. To get that nice and bubbly cheese on top we will transfer the mixture to an oven safe container. Put the remaining cheese on top and cook under the broiler until cheese is melted and browned. Preheat the oven to 425F; get out a 2-quart casserole dish. In a large bowl, beat together the cream cheese and sour cream, and then beat in the Frank’s RedHot sauce, Worcestershire, garlic powder, and onion powder. Stir in 3 cups of shredded cheddar and the chicken. Pour the mixture into the casserole dish. Sprinkle the remaining 1 cup of shredded cheddar on top, and sprinkle on the scallion. Cover with foil and bake until bubbling throughout, about 30 minutes, and then remove the foil and broil briefly to brown the top. Serve warm, with chopped vegetables for dipping. Add all ingredients to the instant pot (using cooked chicken) except for the 1 cup of shredded cheese. Close the lid and set to manual high pressure for 1 minute. 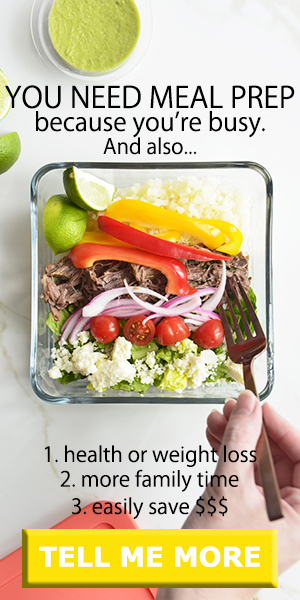 Allow the Instant Pot to natural pressure release for 5 minutes and then manually release the rest of the pressure. Transfer contents to an oven safe dish. Top with shredded cheese. Cook under the broiler until cheese is melted and browned. 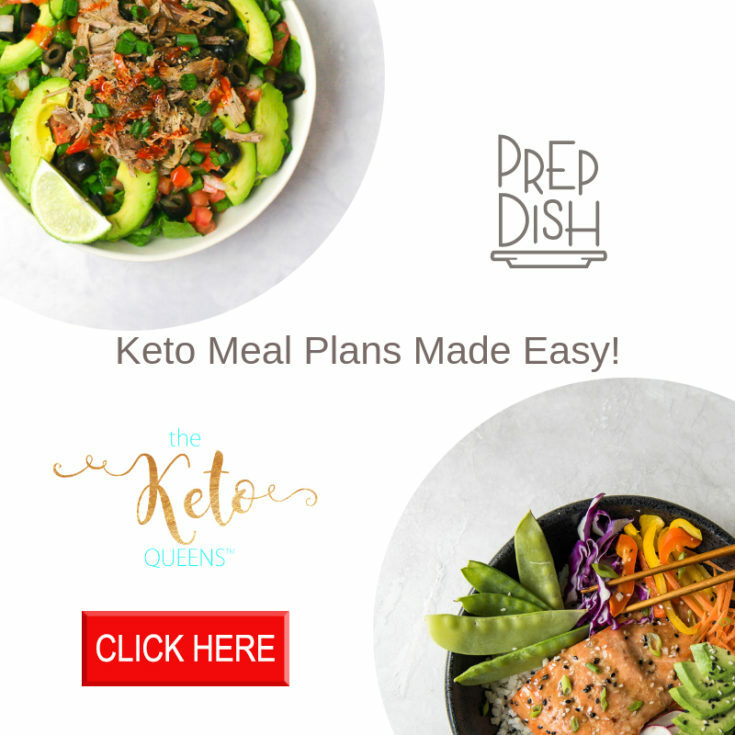 Other delicious keto chicken recipes you will love! Not quite ready to make the best buffalo chicken dip recipe? No worries! Pin this image and make it later! 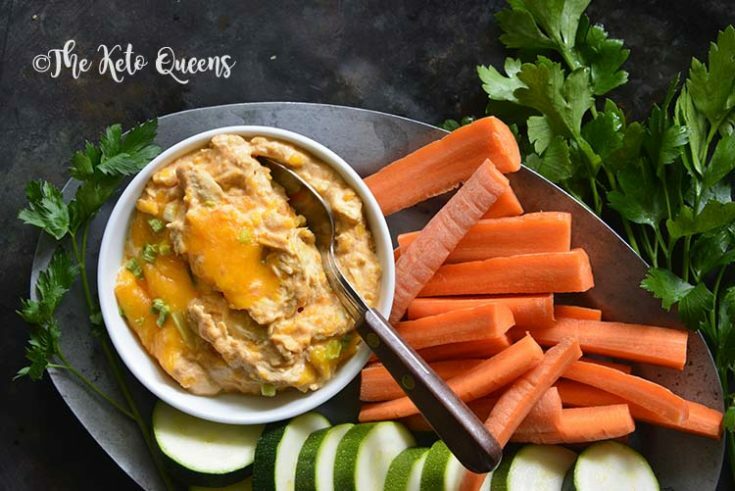 Our Keto Cheesy Buffalo Chicken Dip is the ultimate crowd-pleasing party food! It’s super cheesy with a rich, creamy texture and subtle heat from Frank’s Red Hot sauce (you can make it as hot or as mild as you like by adjusting the amount of Frank’s). 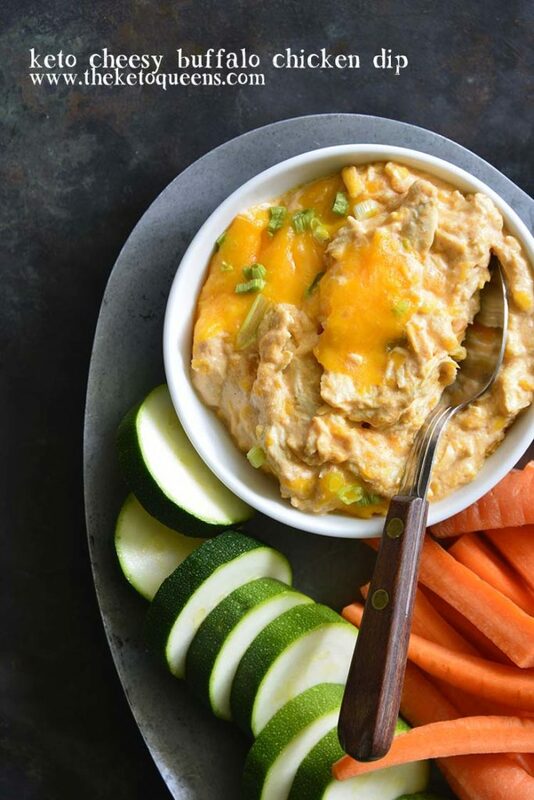 We use two cups of cooked shredded chicken in this Keto Cheesy Buffalo Chicken Dip, so if you have leftovers from a rotisserie chicken on hand, this is the perfect way to use it. Whip up this dip for the Super Bowl or your next party! 2 cups cooked shredded chicken great use for a rotisserie! Make-Ahead: You can make this dip up to 3 days ahead (store it covered in the fridge), and bake it on the day you want to serve it (let it sit at room temperature for 30 minutes before baking). This looks great. What is the serving size of this? Clayton, Thanks so much! A serving is about 1/3 cup.